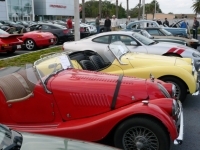 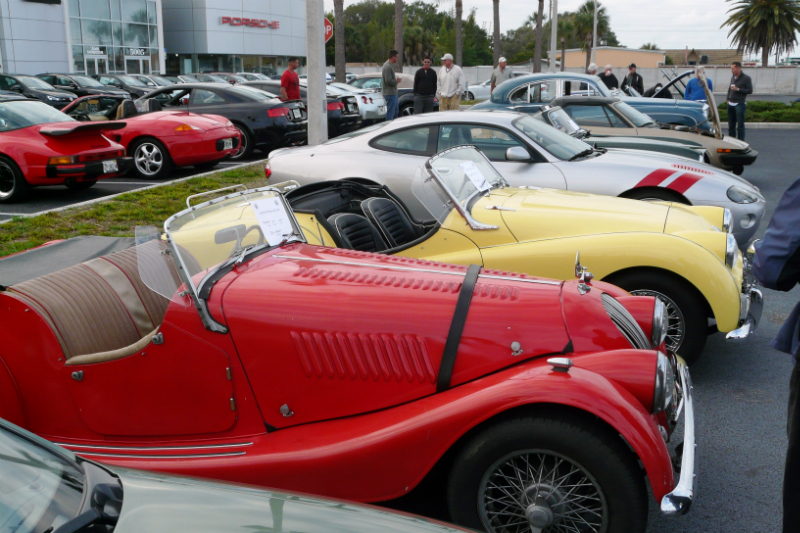 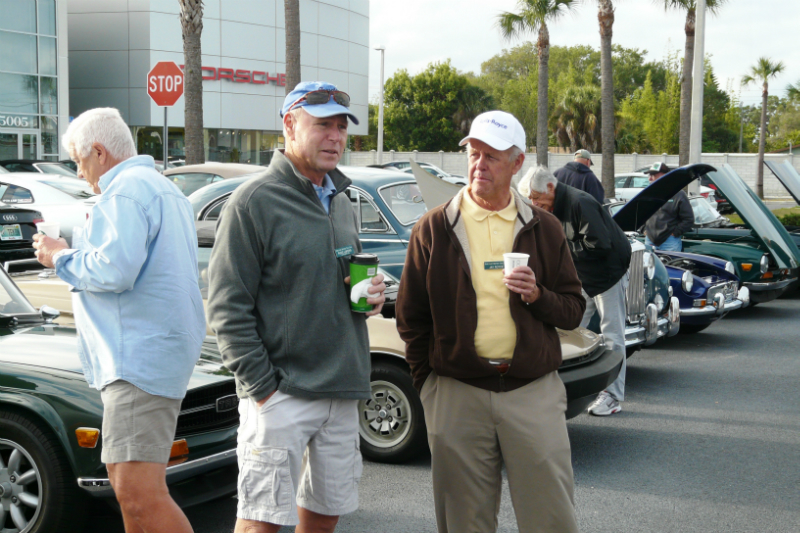 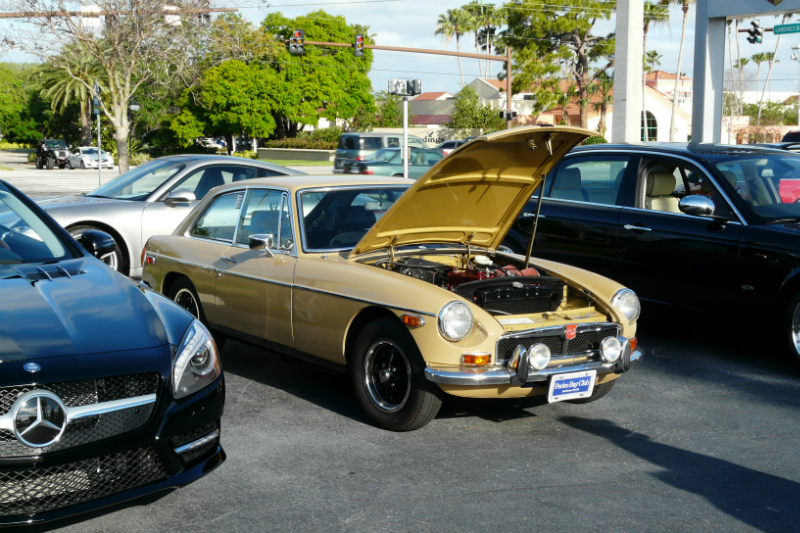 A number of SBCC members tuned out to participate in a British Invasion at the monthly Cars & Coffee event at Suncosts Porsche. 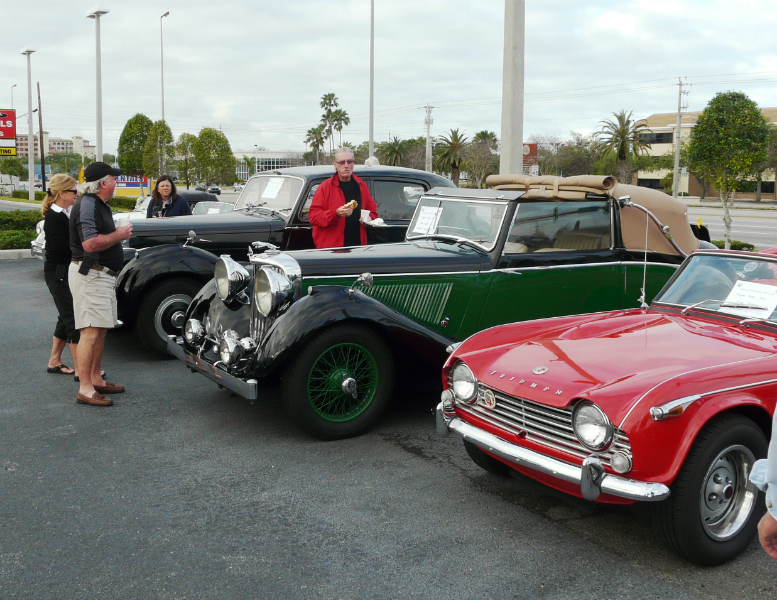 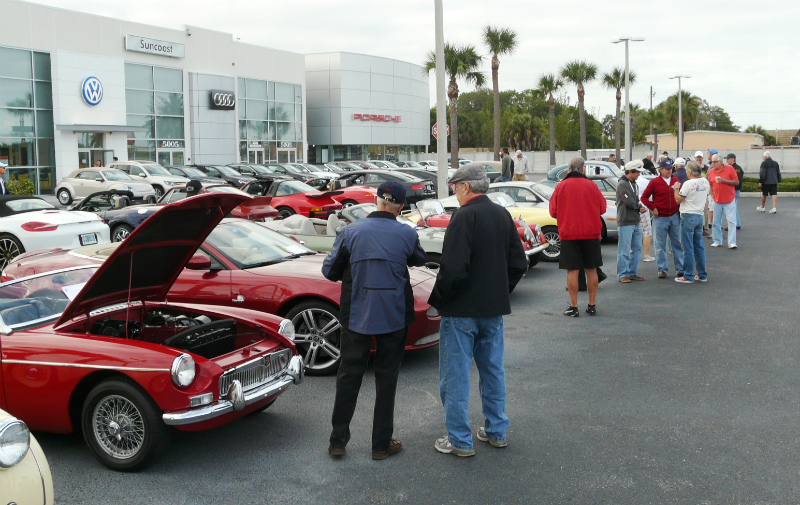 We had 30 British cars from out club attend making this the biggest car turn out C and C has ever had. 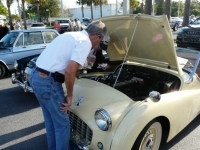 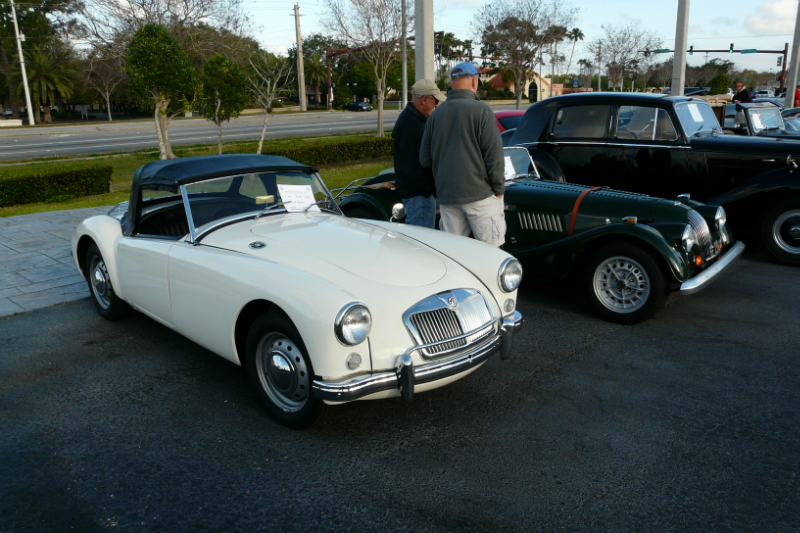 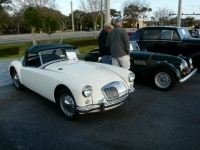 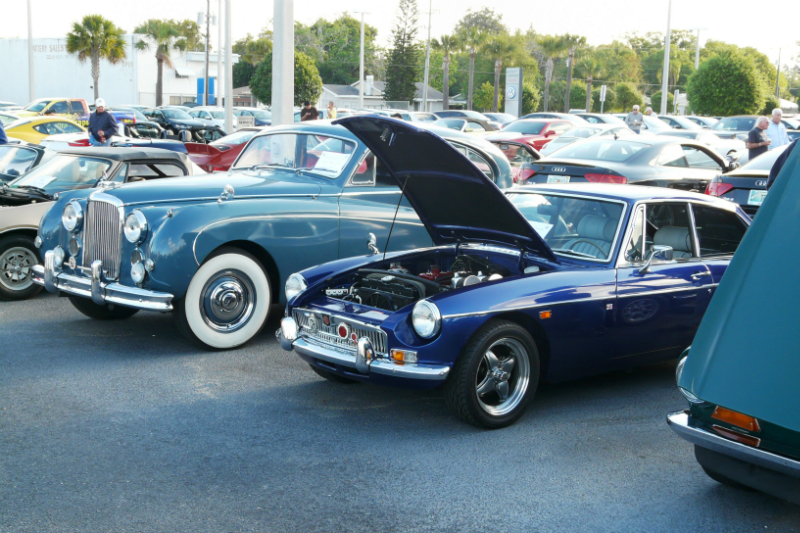 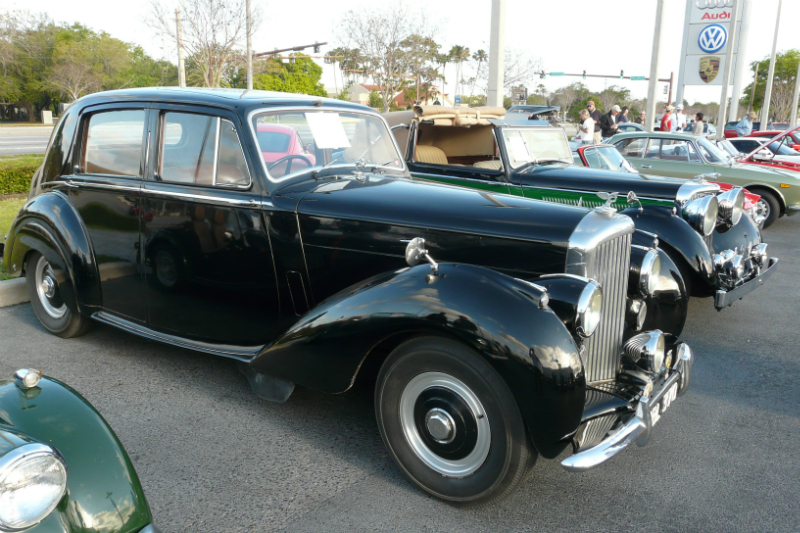 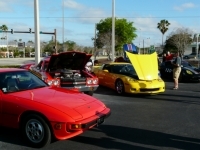 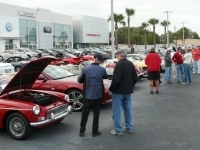 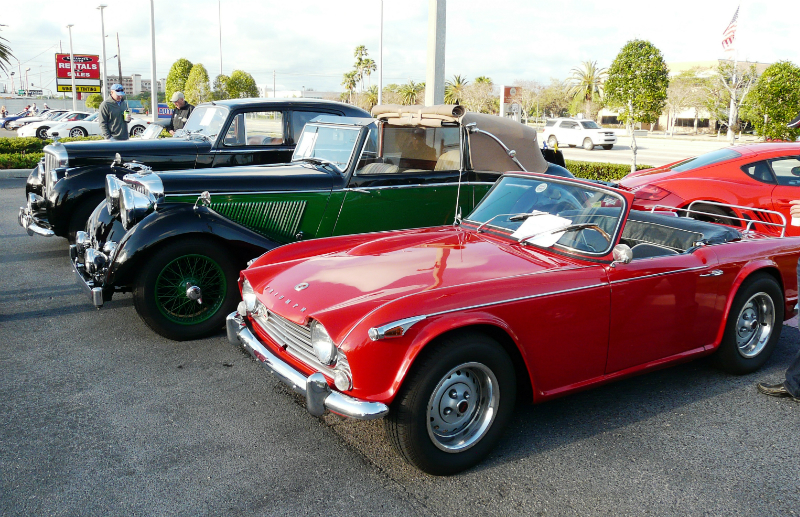 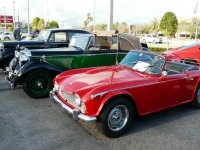 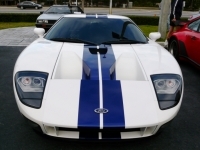 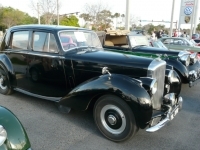 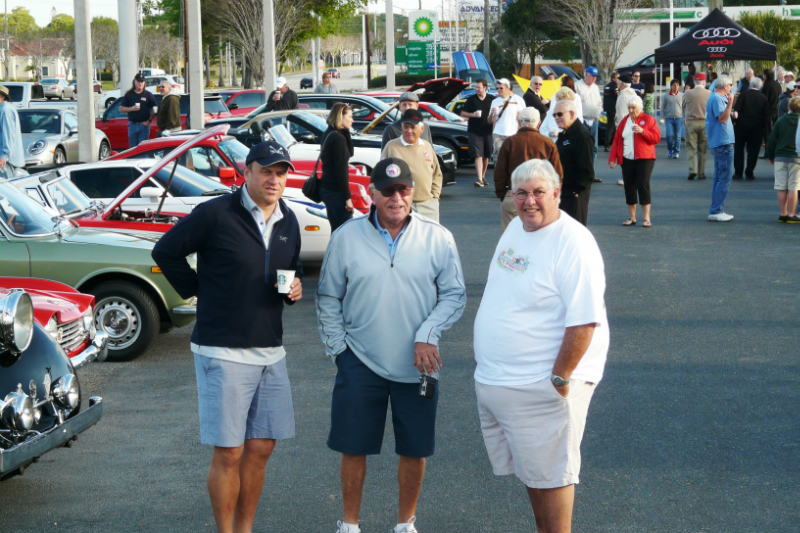 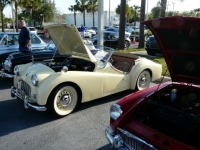 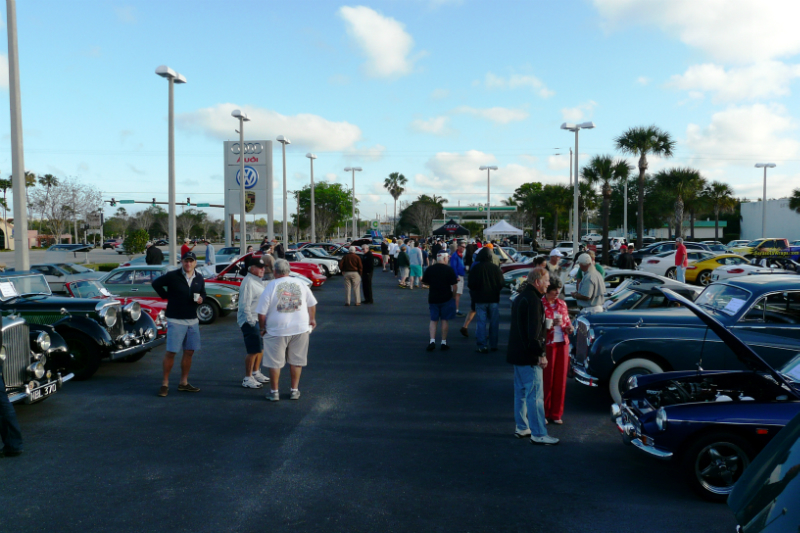 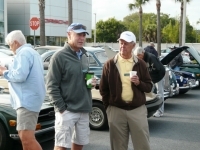 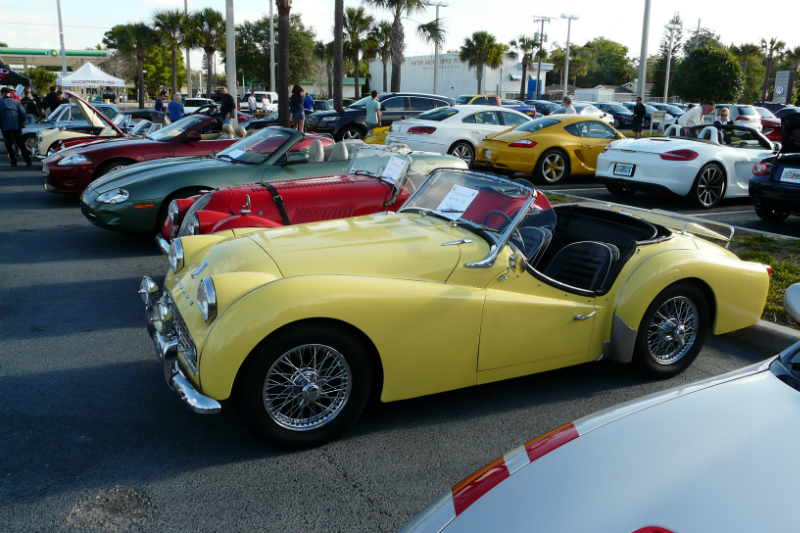 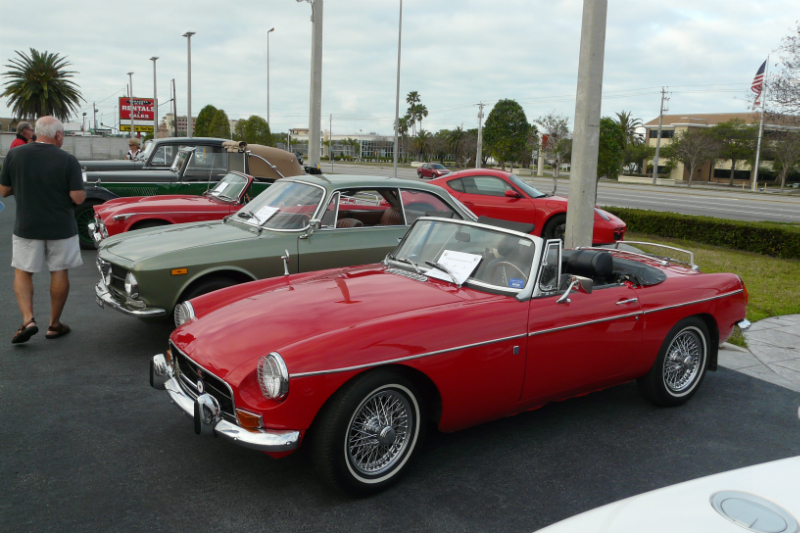 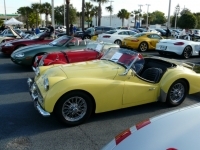 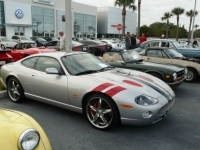 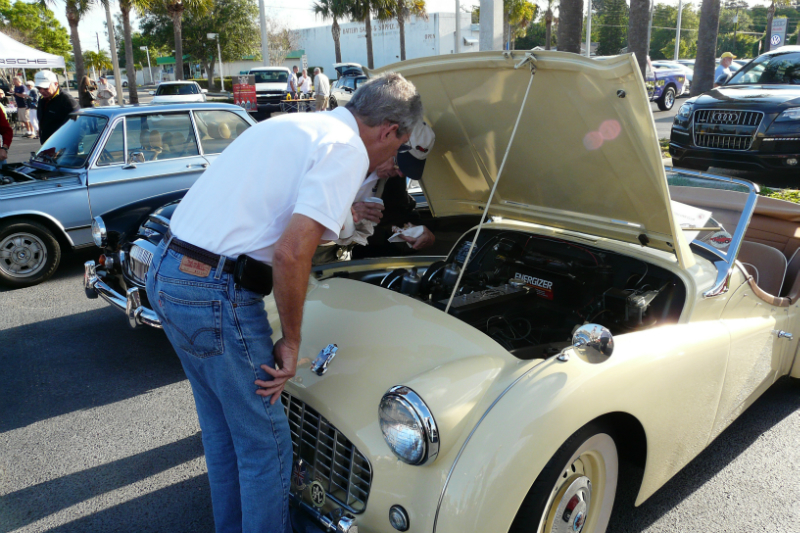 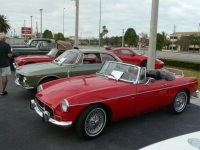 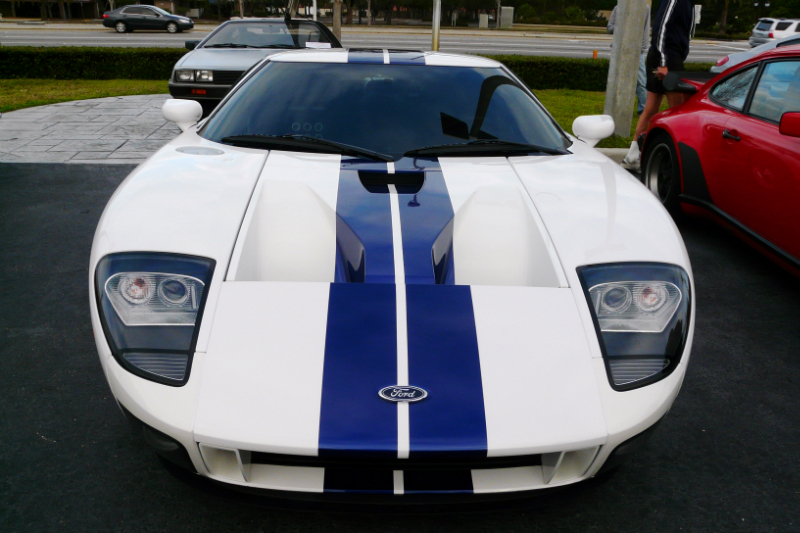 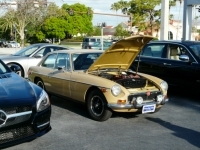 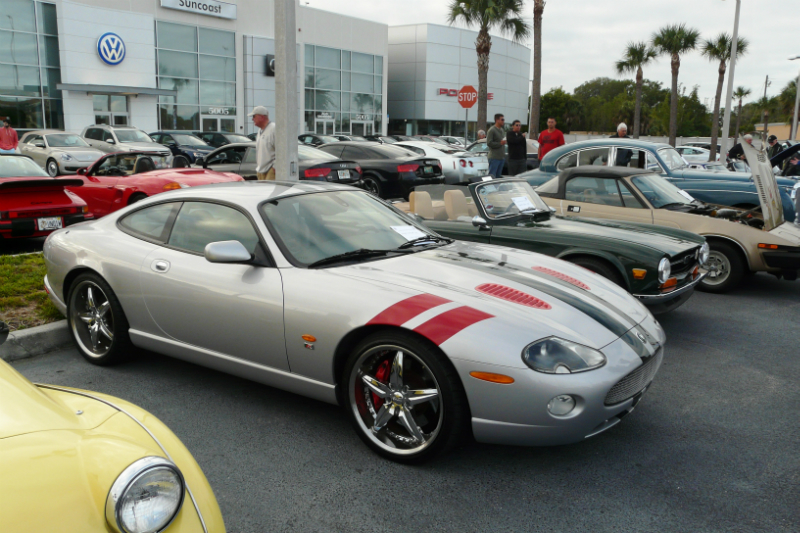 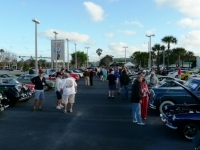 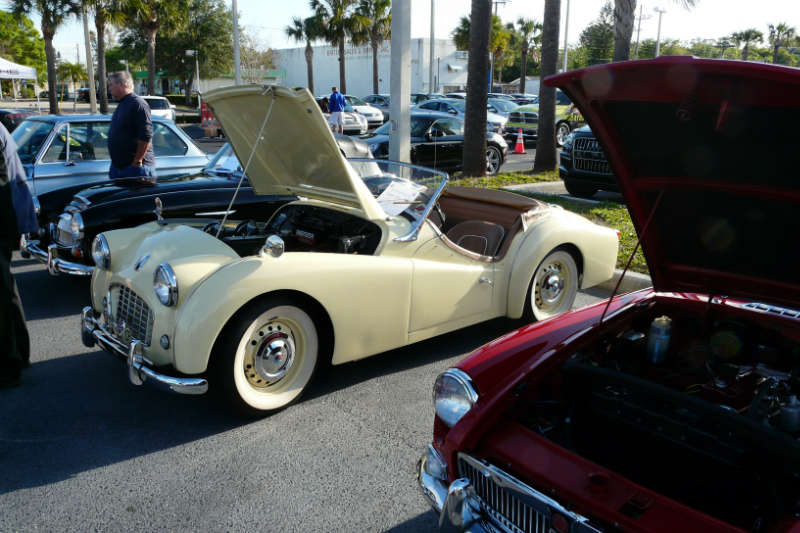 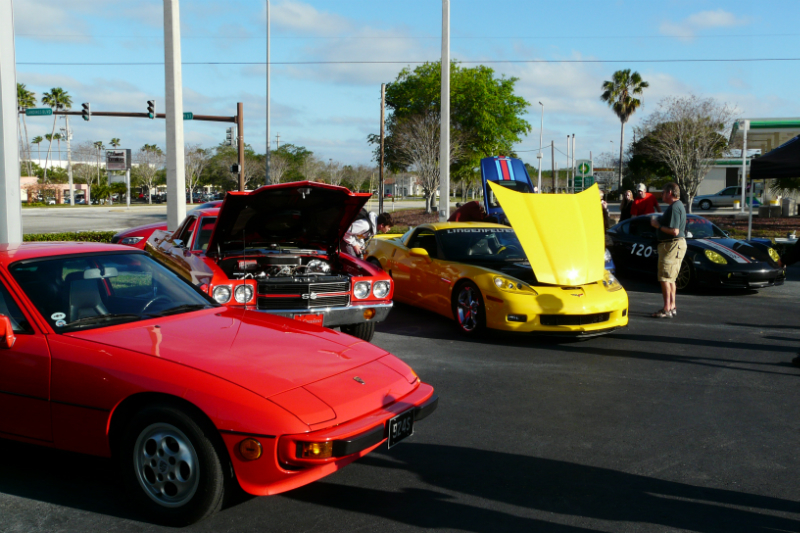 We will do it again in season and don’t forget Cars and Coffee is the first Saturday of ever month at Suncoast Motor Sports. 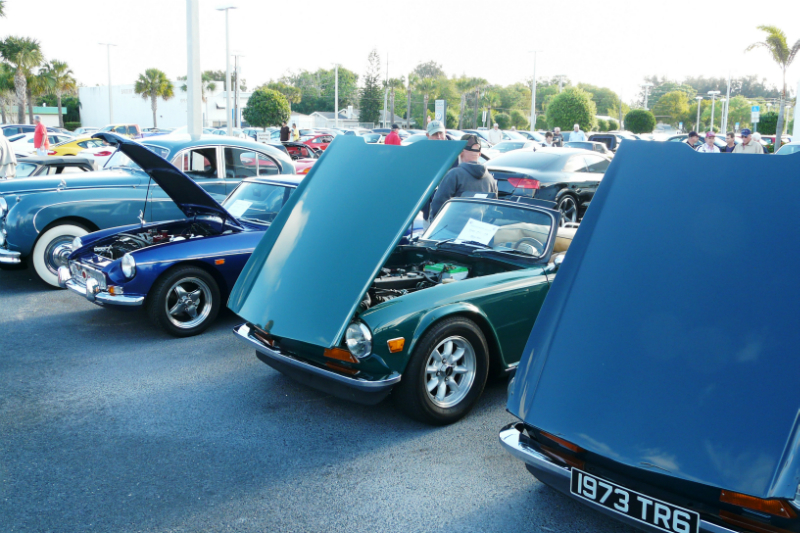 It is cool in the mornings so break out the LBC and join us on future Saturdays.